IT services providers in Orange County can save you a lot of money through outsourced technology service models. Because cloud computing and the Internet of Things (IoT) are at such a level of effective influence today, “leasing” options in terms of hardware are more effective, reliable, and impactful than perhaps they’ve ever been— and this trend only seems to be increasing. IT services providers in Orange County can help you institute DaaS, or Device as a Service. If you’ve got 100 people on your operational floor who interface with End User Portals on a regular basis, at a minimum, each of those portals will cost you $1,000 in shipping, troubleshooting, maintenance, and the outright expense of the tech itself. That’s if you’re getting desktop or laptop devices that are middle-of-the-road. So, at a minimum, you’re spending $100,000 on a middling option which will require another investment of at least that much in 3 to 5 years. You’ll need an internal employee to manage them, which will cost you another $100k a year. So you’re looking at, minimally, around $700k for five years; assuming you can keep such end user portals functional for 100 employees so long. IT services companies can provide you either leasing or DaaS options which allow you to keep computers once a leasing arrangement expires. If you don’t want to, you don’t have to. If this makes sense, it’s an option you can pursue. There’s no need to borrow a few thousand— or a few hundred thousand— for equipment needs. 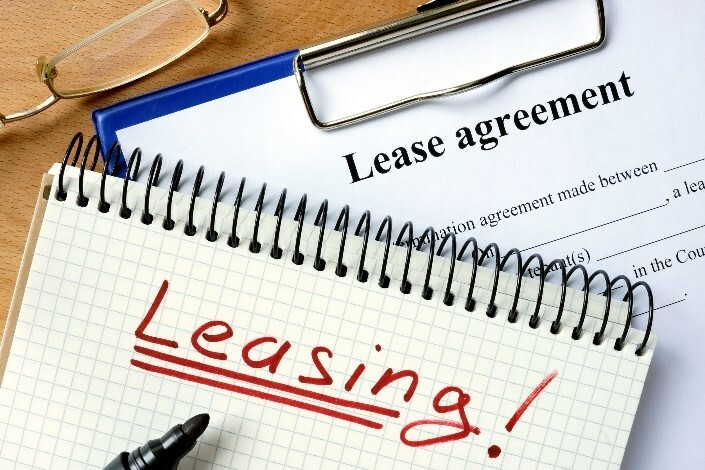 You just lease the machines you need and increase that lease should additional equipment becomes necessary. IT consulting firms in Orange County can help you find DaaS and leasing options which allow your business to use the latest available equipment at a fraction of the cost buying such hardware outright would require from budgets. IT services in Orange County through the Technijian Corporation can save you money while facilitating potential through latest equipment acquisition, elimination of fallout from money borrowed, and the ability to retain equipment after a lease arrangement has matured. Contact us for more information.